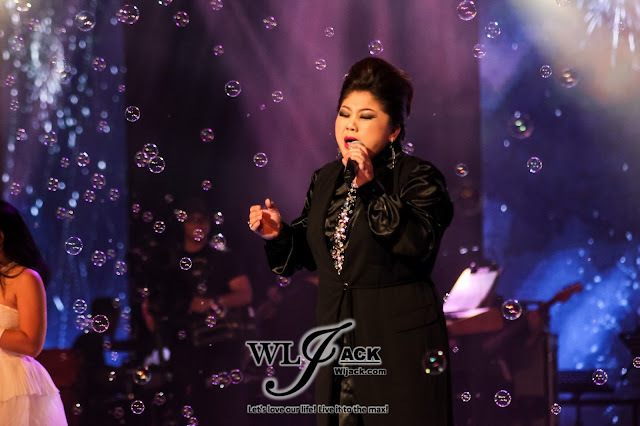 Kuala Lumpur , December 2016 - Astro Classic Golden Melody Singing Competition 2016《Astro经典名曲歌唱大赛2016》 has come to an end on 17th December 2016. 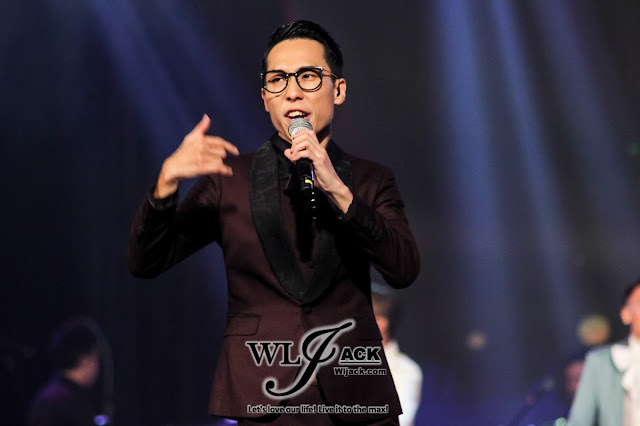 The event was held in Stadium Negara and the venue was full house filled with supporters for all of the finalists. 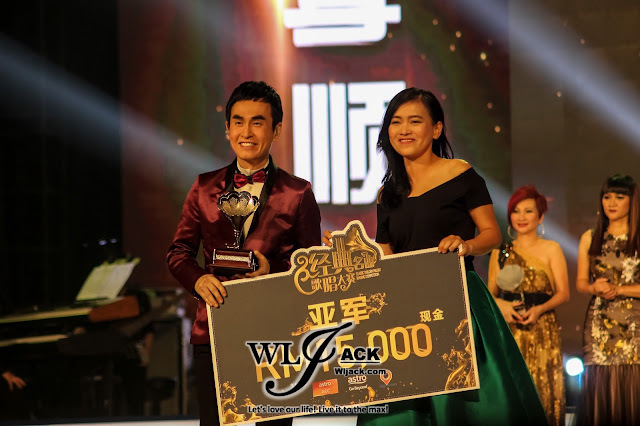 Eight of the finalists including Marcus Yong杨克意, Danny Tan陈时达, Edmund Loh卢润江, Ng Kok Ho吴国豪, Low Wooi Pang罗伟邦, Amy Chan陈丽媚, Tan Ah Leng谭艾琳 and Lee Soon Guan李顺源 have mesmerized the audiences with their astonishing vocals and classical golden melody. 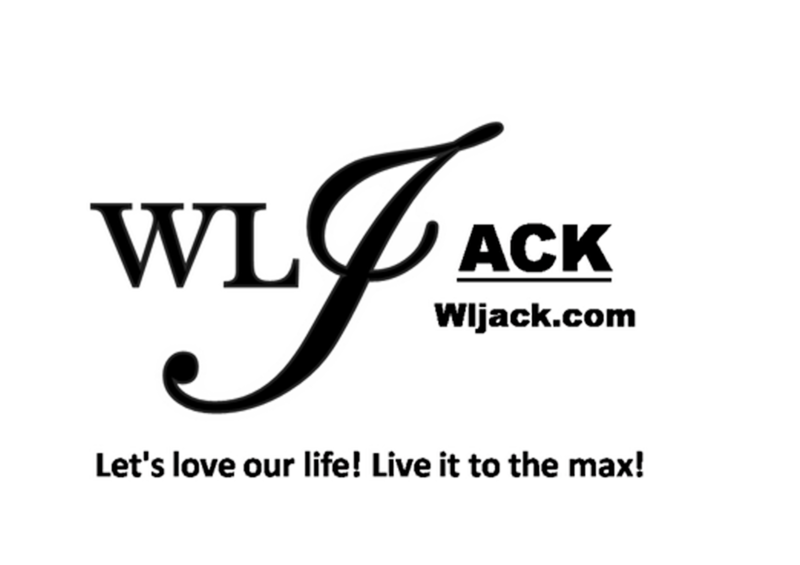 Our team from wljack.com has been given an opportunity to take the ride down the memory lane in a melodious way! Popular Candidates Compete For The Crown! This year consisted of a tight competition between the 8 candidates, with all of them scoring over 90 marks for every round. 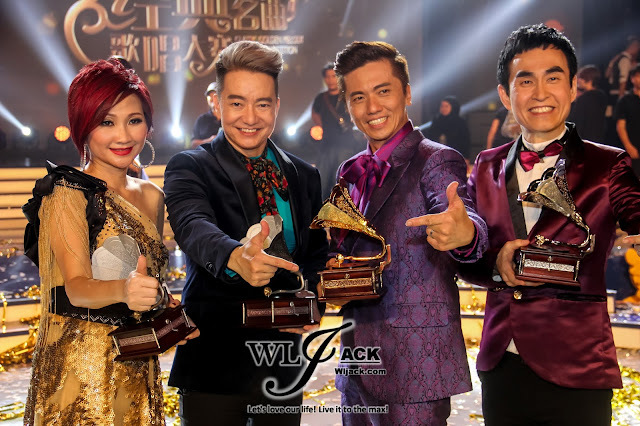 The show finally came to a great grand finale moment when Marcus Yong 杨克意 and Singapore Lee Soon Guan 李顺源 were voted as the final two contestants. Both of the popular contestants were given a chance to sing a duet with the judge Kay Huang黄韵玲 for the song of 《心动》. During this segment, Marcus managed to merge in into the song with the correct timing. 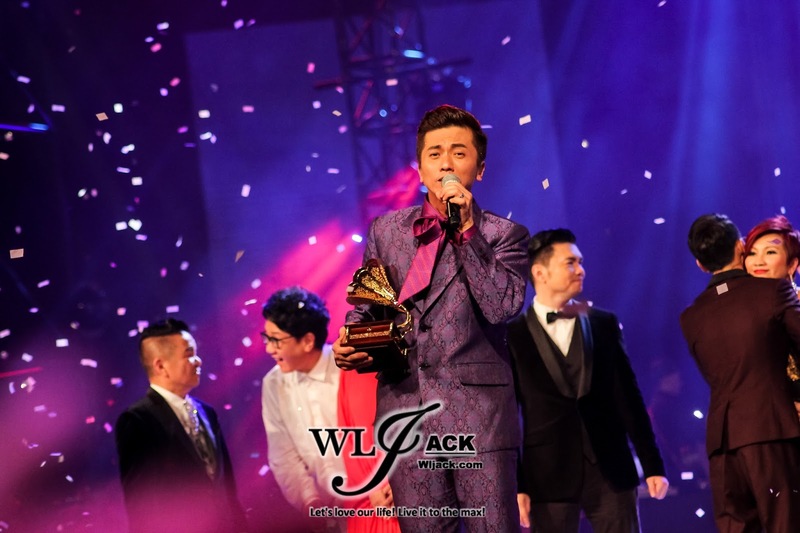 With his great vocal and singing technique, he managed to stand out as the champion of the night! 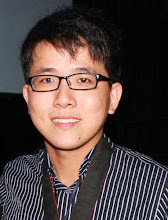 Lee Soon Guan came as the first runner up. The main reason for his loss would be the wrong key entrance and timing for the last round. 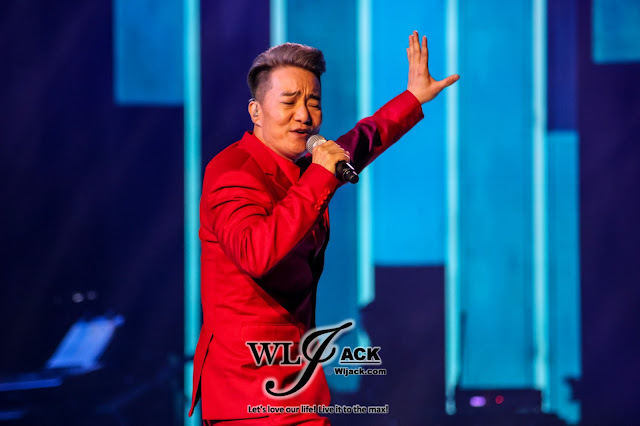 Nonetheless, Kay complimented him for being able to continue his singing although he entered in the wrong key but still managed to blend in well. Funny Host Emcees! 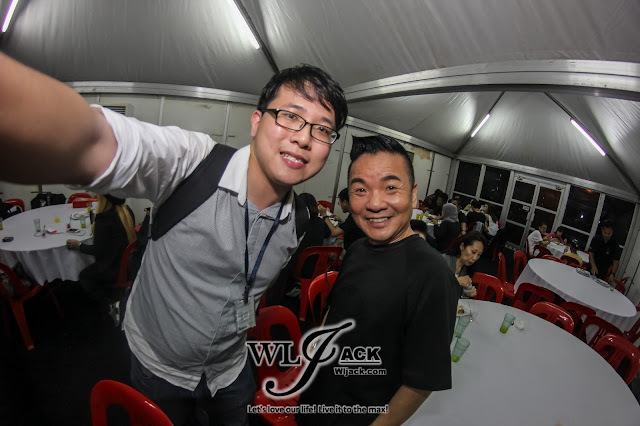 Custom Won’t Stop Lee Soon Guan! 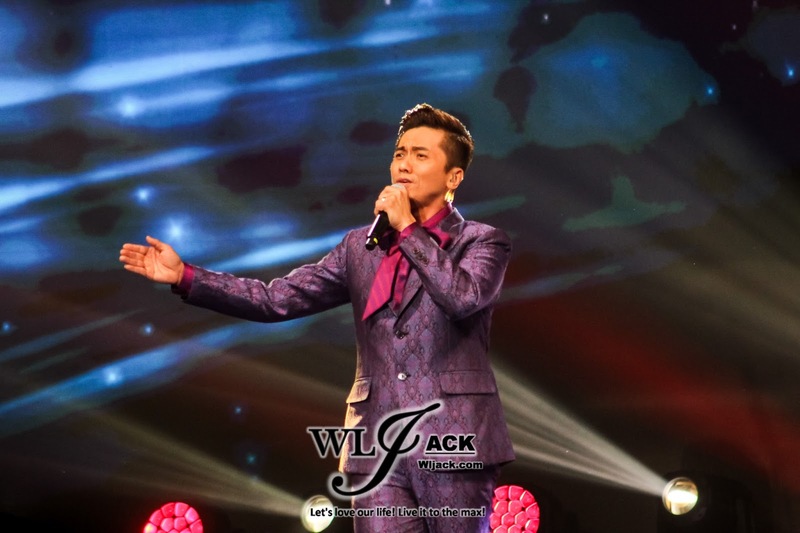 The hosts of the night Jiang Han 颜江瀚 and陈建彬 have really made the show very lively with their great emcee skills! One of the funniest moment of the night was when they kept on “threatening” Lee Soon Guan to at least win an award that night. They joked that if he didn’t make it, the custom will stop him from going back to Singapore. 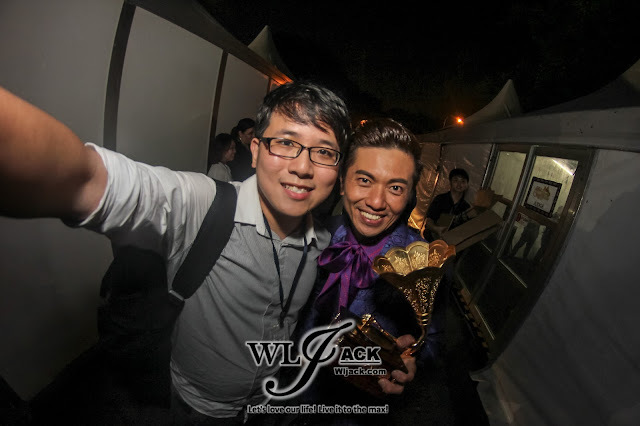 Well, Lee Soon Guan has surely secured his custom pass as he was able to achieve the first runner up for the competition. Jay Chou’s and Mayday’s Songs Will Be Available as Song Choice For Next Year Competition! Without any deny, one of the most surprising moments of the night would be when Jiang Han came on stage singing Jay Chou’s Rap Song. 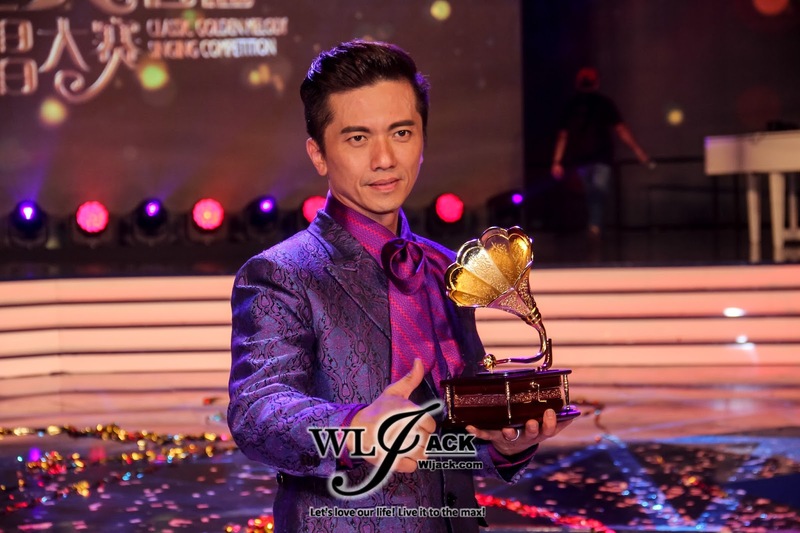 The surprise didn’t just stop at his performance as he then announced that Jay Chou’s and Mayday’s Songs which were already released more than 15 years would be available as songs choices for the competition next year. For those who are interested to join the Astro Classic Golden Melody Singing Competition next year, you may choose to perform these new selections of songs. Close Competition Between The Contestants! 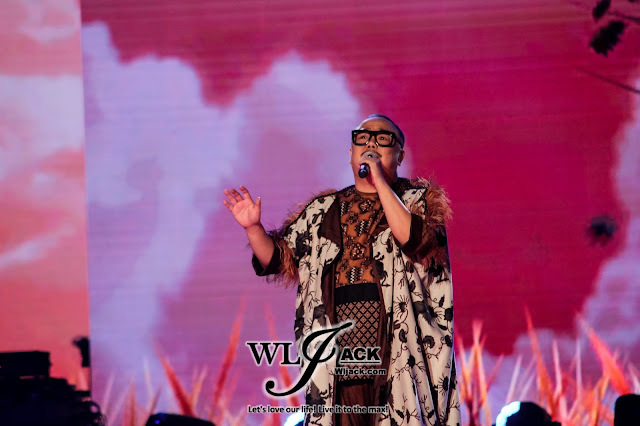 Nonetheless, all of the candidates have proven that they were really formidable contestants as their scoring were very close to each other. Apart from Marcus and Lee Soon Guan, Edmund Loh has outshined others during the night and emerged as the second runner up of the night. His performance was very lively and the audiences have enjoyed it. 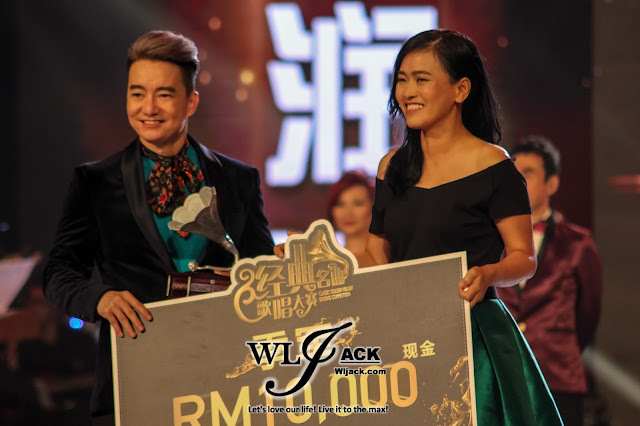 Amy Chan who has participated the competition last year has won No.4 again for the second time. In addition, this time she has earned an additional award of “XOX Mobile Most Popular Awards”. Prominent Judges and Awesome Guest Performances! 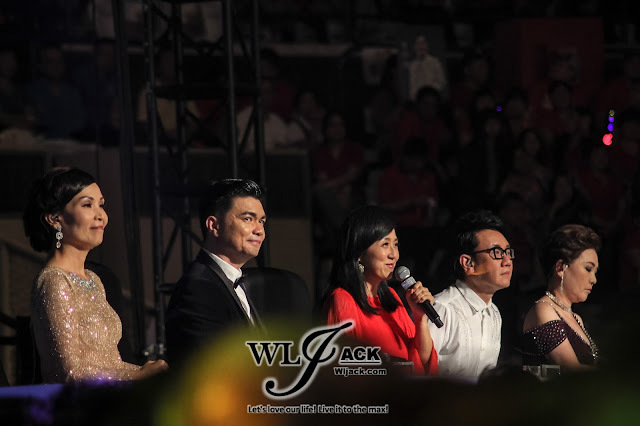 The Grand Finale was graced by renowned judges including黄韵玲, 李玮菘, 萃霞, 郑国亮&李燕萍. 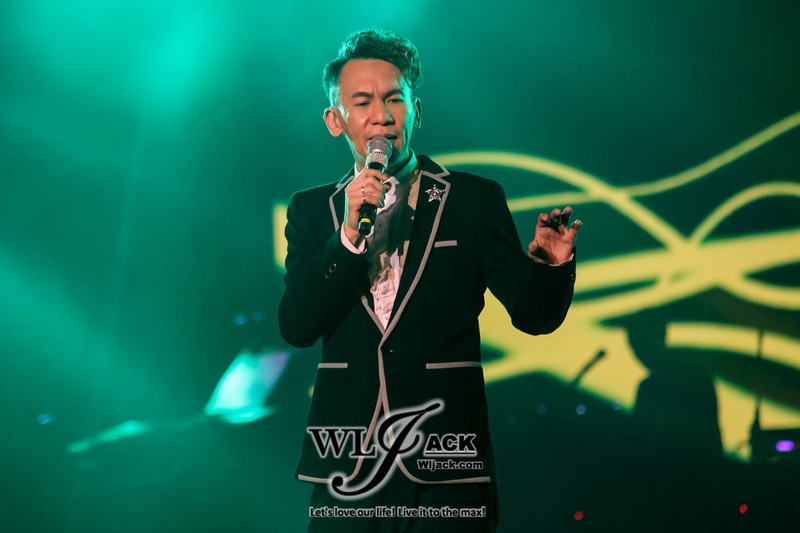 The guest performers included雯雯, 燕燕, 吴玮琳& 石鲡仪! 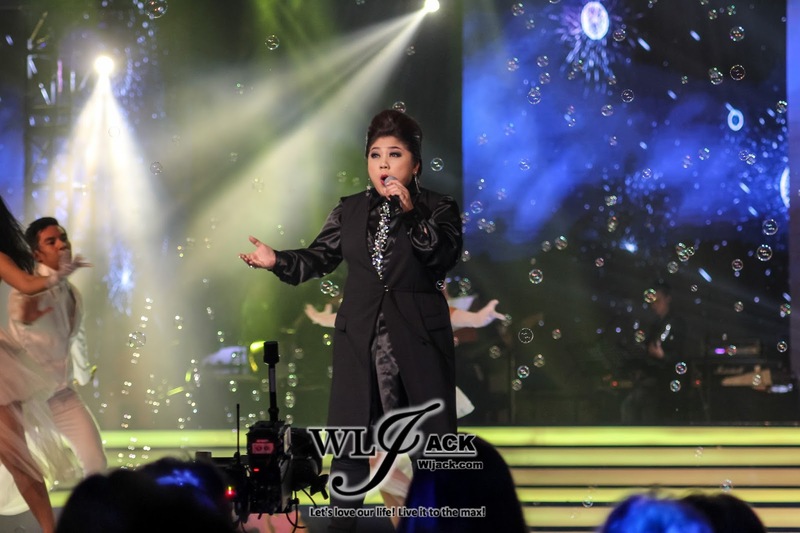 The show became even more exciting with their presence at the grand finale. 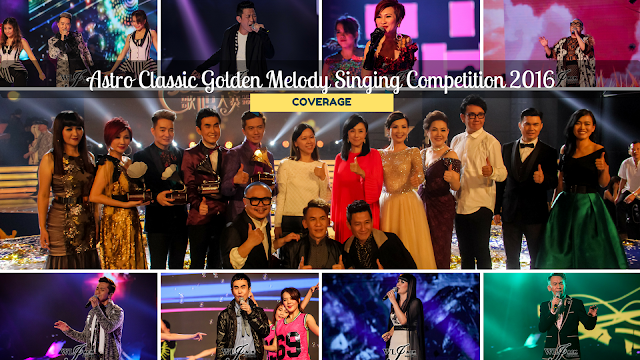 Astro Classic Golden Melody Singing Competition 2016《Astro经典名曲歌唱大赛2016》 was organized by Astro本地圈, Main Sponsored by XOX MOBILE, Co-sponsored by NH Nutrition Grains 紫榖量 & EBENE, Collaborating Partner Anlene, Official Radio MELODY FM & Astro Circle. The event was a success and a great celebration to the classical songs which have brought us up! 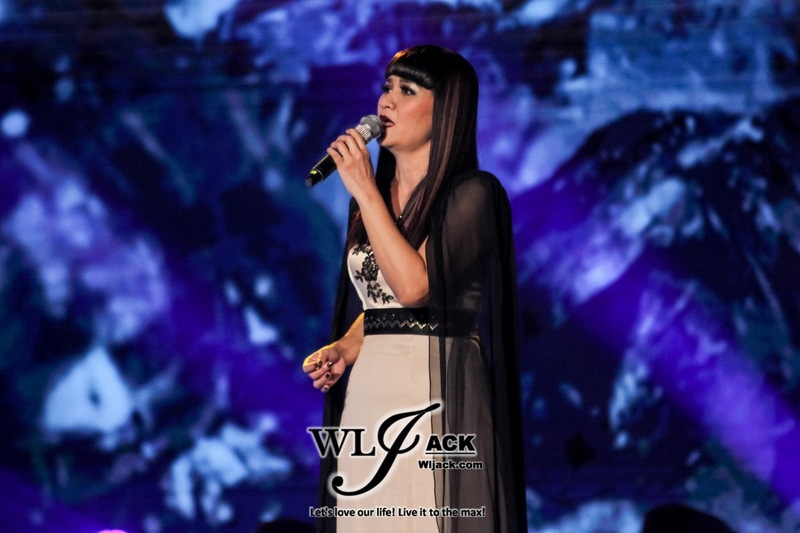 It was a memorable singing competition! 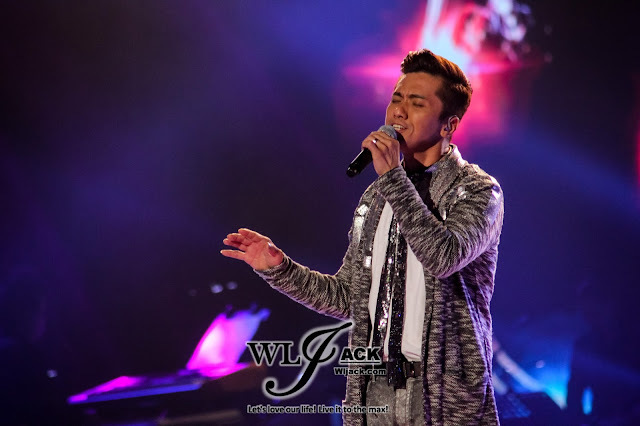 Marcus Yong mentioned that he has targeted to achieve top 4 even during the early stage of the show. 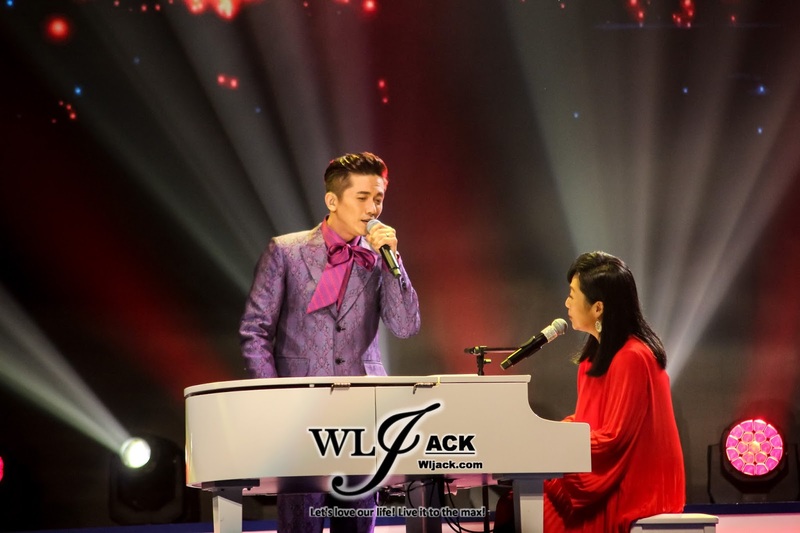 However, when he entered into the final round of the duet, he actually felt very confident that he could win the contest. He even jokingly laughed at how he responded when Lee Soon Guan entered into the wrong key during the last song. When Marcus himself hit the right key, he was very certain that he could win the competition. 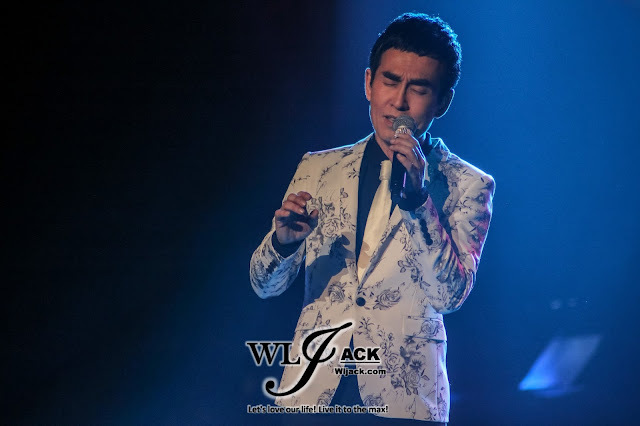 Lee Soon Guan mentioned that he actually managed to hit the key, but it was a higher note. He said that he wasn’t well prepared for the last challenge. Winning the competition, Marcus said that he would like to spend his prize money for his house renovation. He also plans to treat his friends including the top 8 finalists a meal. The judges mentioned during the press conference that this competition has proven that age is not a limit. 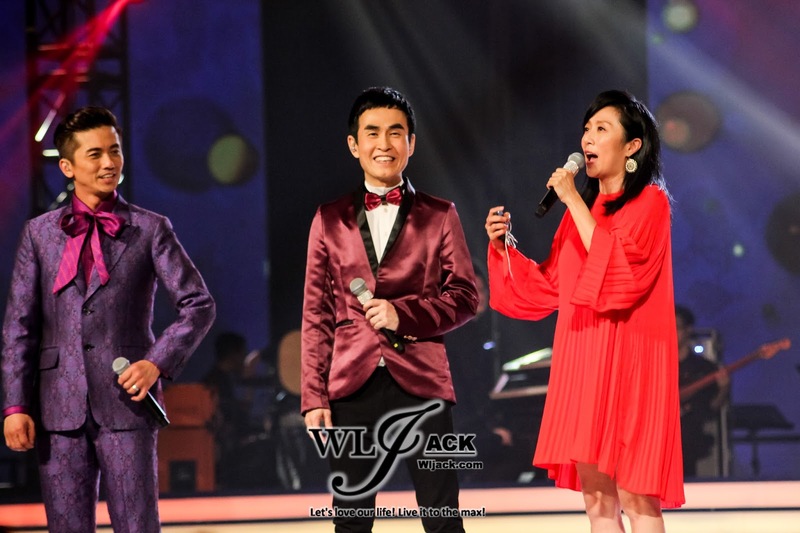 Every year, the contestants would be able to rekindle the singing passions. Despite the age of the contestants, their learning abilities and skill sets are actually as youthful as the younger generations. After the press conference, I managed to take a few selfies with the champion Marcus, one of the judge 黄韵玲 and also the host emcee陈建彬!